Alberta Becomes Fifth Province to Regulate NDs! 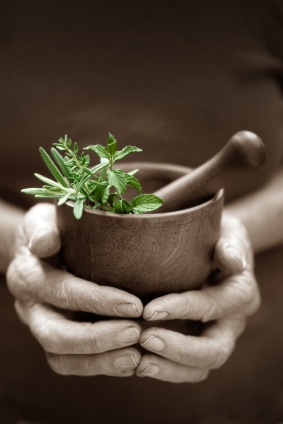 The Alberta government announced final approval of the regulation of Naturopathic Doctors! As of August 1, 2012 the new College of Naturopathic Doctors of Alberta will regulate the NDs who practice there. 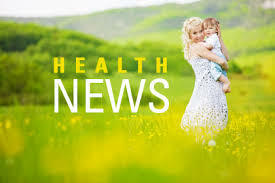 NDs across Ontario are celebrating the regulation of Alberta as the fifth province; as mentioned in the Journal of the Canadian Medical Association (CMAJ) publication, the new College of Naturopathic Doctors of Alberta will ensure consistent regulations and practice standards across the country. This consistency in practice standards across the country is better for Naturopathic Doctors practicing in different jurisdictions and beneficial for all patients. Congratulations Alberta!